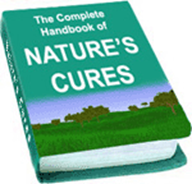 An excellent guide to natural cures. 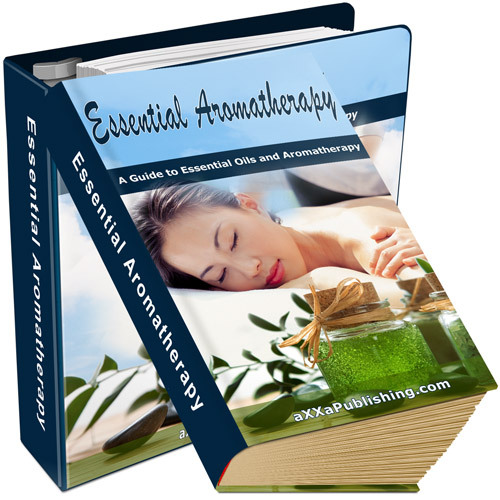 Contains natural cure recommendations and instructions for over 100 physical and psychological problems. Lots of detailed information. One of the things I mentioned in my Immortality book is that there are important supplements you can take to help deter aging in your physical body in addition to the practices and exercises for your spirit and energy bodies. 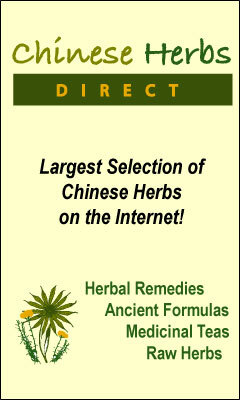 After lots of research I’ve found that Chinese Herbs Direct offers a wide variety of these important supplements and many others too. 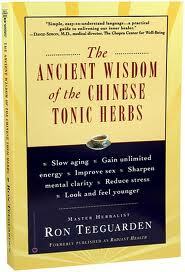 The Chinese use of herbs for keeping and improving health is thousands of years old, so they must know something. 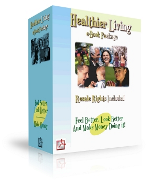 Physical health, this book explains, is irrelevant if it is accompanied by unhappiness and failure. Herbal expert Ron Teeguarden explains how to apply natural Chinese herbal medicine in order to lead a full and energetic life.